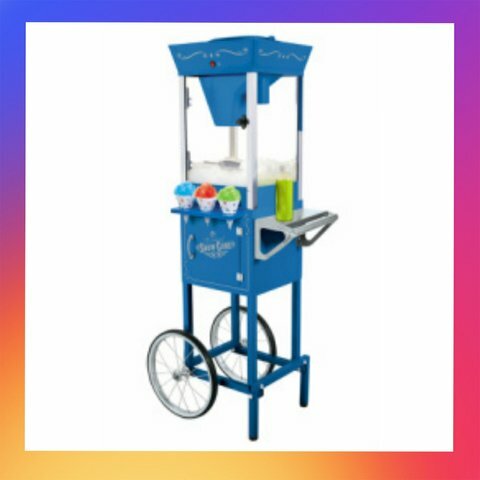 SNO CONE MACHINE/CART ONLY! DON'T FORGET TO ORDER THE SYRUP AND THE CONE CUPS! !